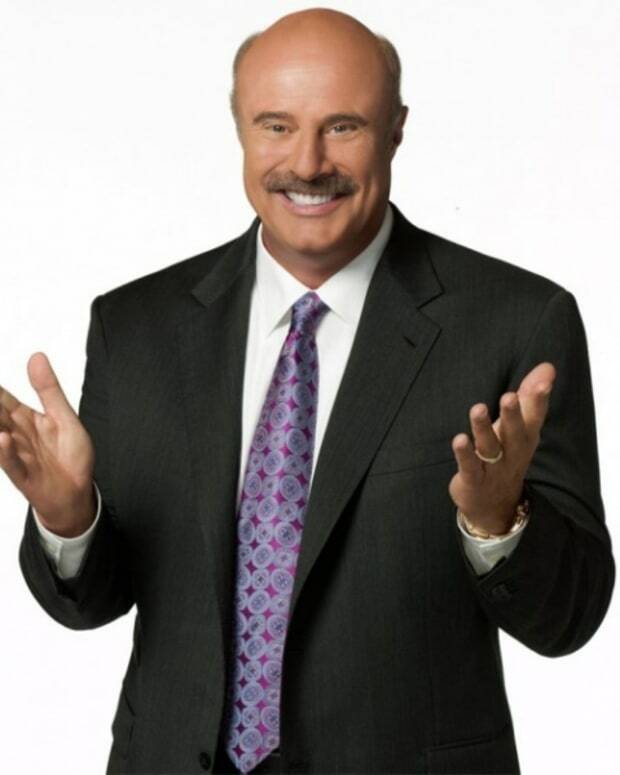 If a tree falls in a forest and no one hears it, did it really make noise? 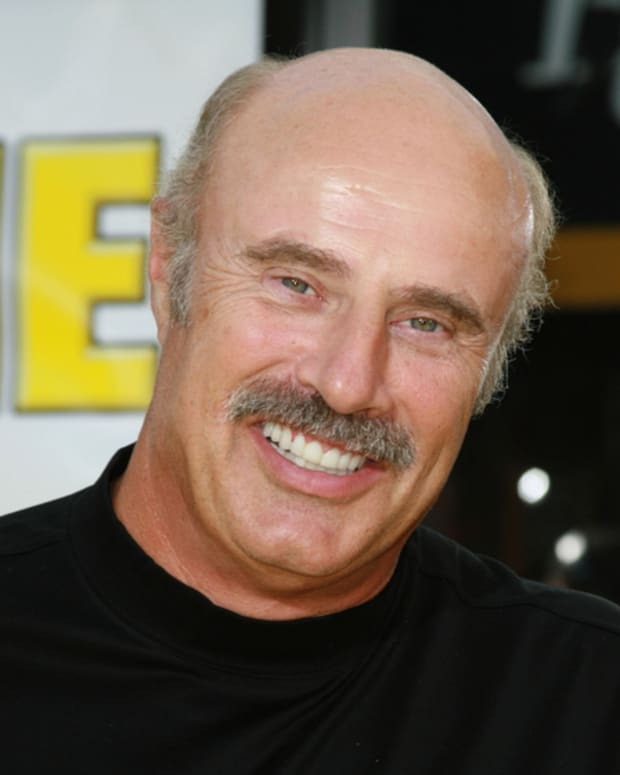 According to Deadline, Dr. Phil has been renewed though the end of the 2016-2017 season. Reportedly, the show has averaged 4.2 million viewers this season. 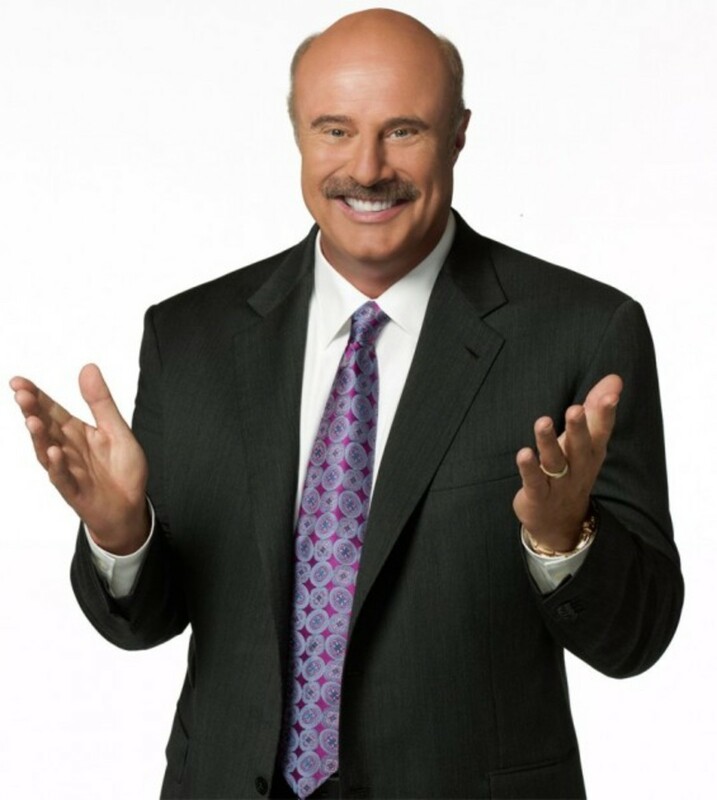 “Stations have really sat up and taken notice of the fact that Dr. Phil is the best news lead-in in the marketplace today,” said Joe DiSalvo, President of Sales at CBS Television Distribution.